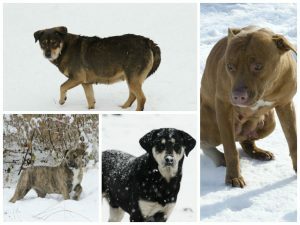 Hoffmann Brothers is partnering with Stray Rescue of St Louis during the months of February and March. 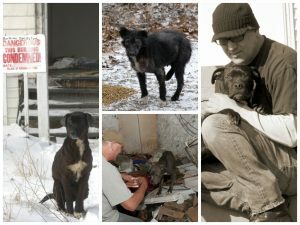 Stray Rescue of St Louis is a non-profit organization whose mission is to rescue stray animals in need of medical attention, restore them to health and place them in a loving adoptive home. Stray rescue is a no kill organization, and these rescued animals seem to have a second lease on life and often make the best pets! 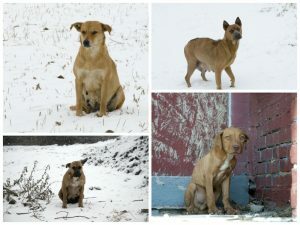 Hoffmann Brothers will be donating a portion of sales directly to the efforts to rescue the stray animals all over the St Louis and Metro East area and help get them off the cold streets and to the Stray Rescue shelter and eventually to a warm home. Hoffmann Brothers has been providing heat to St Louis area residents and businesses for over 40 winters, so this year we are looking to help our furriest of friends find a warm place to sleep at night! Be sure to check out how our air scrubber installation helped animals in need! Any time you use Hoffmann Brothers in February and March, we will be donating a portion of sales to Stray Rescue of St Louis. Get Involved & Schedule a Service Now!